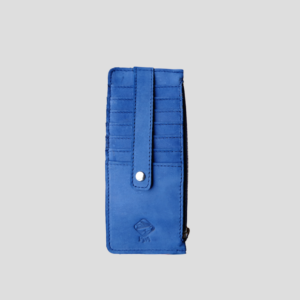 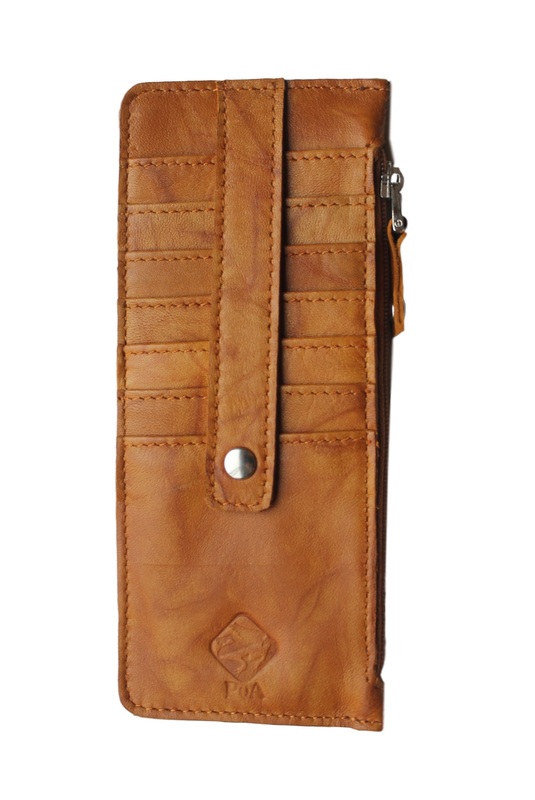 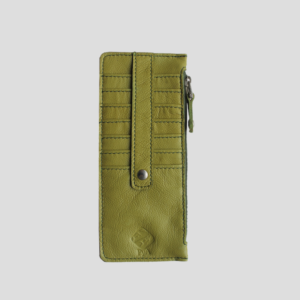 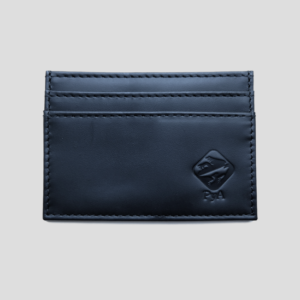 The Marcal is a practical wallet that keeps all your cards together and visible. 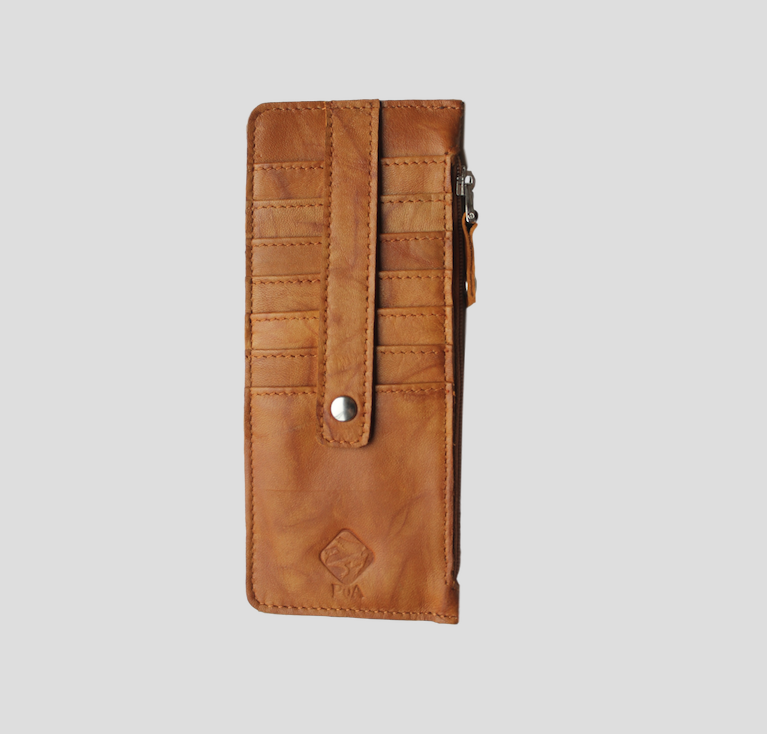 It’s designed and handmade in León, Nicaragua by Piel y Arte, one of the oldest leather brands in the country. 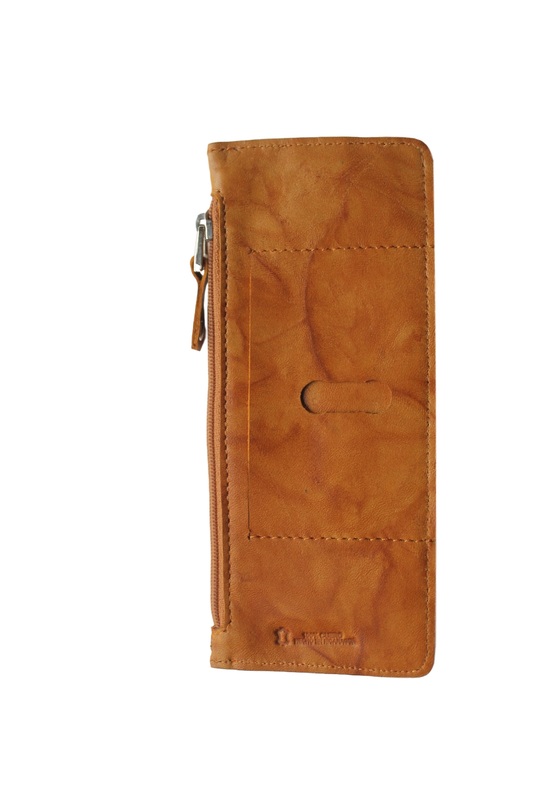 Piel y Arte is a family business that designs and makes leather goods. 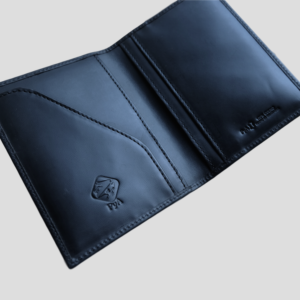 *Standard Free Shipping in The Netherlands & Global Free Shipping for orders over €150.